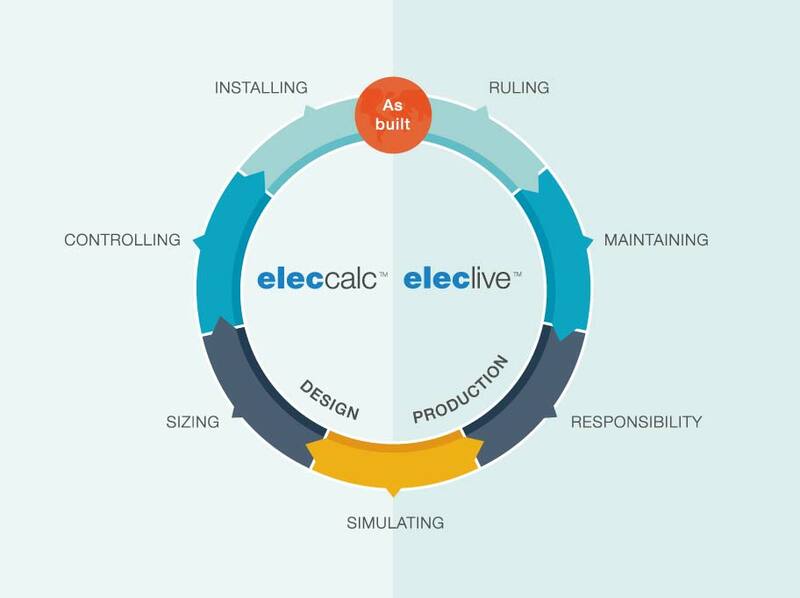 elec calc™ suite is useful all along the lifecycle of an electric installation, from the early design up to the maintenance, including the production and inspection. elec calc™ suite meets the needs of all the stakeholders related to the electrical installation: design and engineering offices, contractors, industry and services, inspection bodies, facility managers as well as the universities for its educational qualities. In 1998, Trace Software brings to the marketplace the calculation software TR-CIEL: a radical change in the way to calculate an electrical installation by offering a single-line diagram, making it infinitely simpler and educational. Since then, Trace Software has never stopped investing on this market by delivering software solutions for the design of all type of electrical installations, low-voltage, high-voltage, solar and outdoor lighting. In 2014 Trace Software introduced a new offer, built on the principle of a digital model, allowing on one hand to treat both low-voltage and high-voltage calculations from a unique single-line diagram, and on the other hand, to manage the life cycle and the operations of the electrical installation. 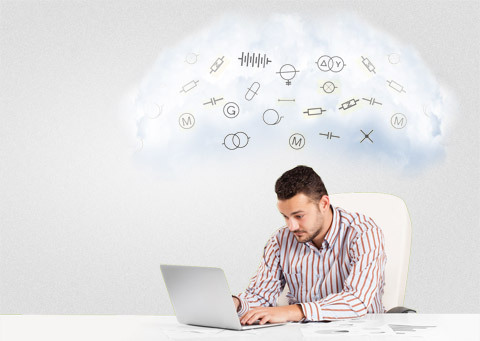 Trace Software is very active with the international standards bodies to take into account the needs of the customers, provide its expertise in the control of electrotechnical calculations and exchange with the experts worldwide to develop standards in order to optimize their integration into its software solutions. The complexity of electrical calculations is a major issue for design offices. The number of factors influencing the results of a calculation of an electrical installation is such that it is no longer possible to carry out the studies without a suitable software. Besides the calculations, elec calc provides the user with a better understanding of consequences of its choices regarding the sizing of the installation. 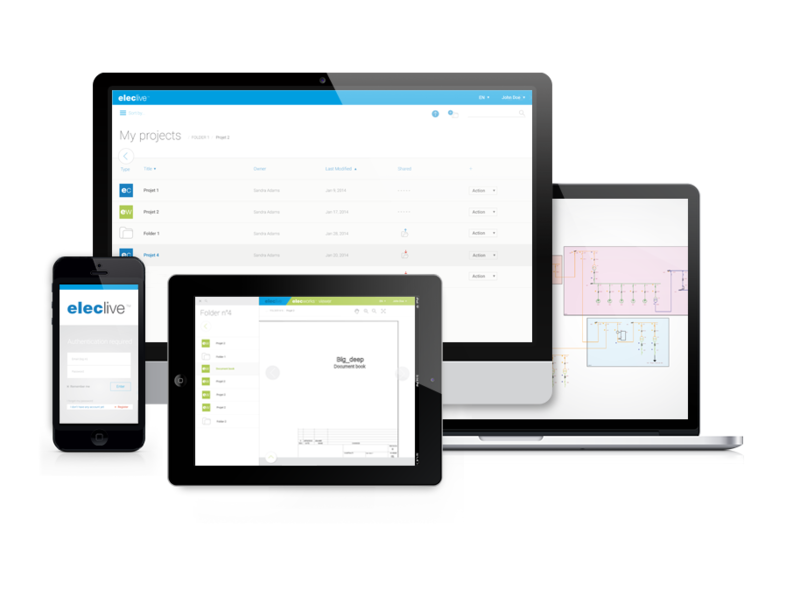 With its elec calc™ suite offer, Trace Software is permanently committed to support design offices, industrialists and site managers worldwide in helping to design, check and manage the electrical installation lifecycle. 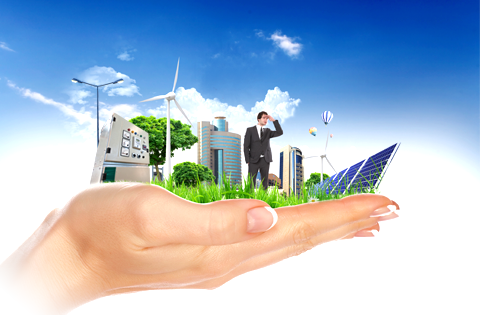 A thorough knowledge of the electrical installations is the must for meeting the challenges of energy efficiency. The elec calc™ suite range: from the calculation to the management of the life cycle of an electrical installation. elec calc™ suite is intended for design offices, inspection bodies, site managers, operating or maintenance managers. It will also be very popular in schools and universities specializing in electrical engineering for his highly educational benefit. elec suite is based on the concept of the digital model of the electrical installation to calculate, manage, maintain with the ability to perform simulations and anticipate future needs. As a real reference document of the installation, it enables the exchange of data and facilitates collaboration between the various stakeholders working on the installation. elec calc™ includes a set of features for the design of the single-line diagram and the sizing of LV and HV installations. Whatever the type of low and/or high voltage installation, a unique single-line diagram is available with the same features: power balance, calculation of short-circuit currents, calculation of protections and relays, management of the different earthing systems and international standards (IEC, NF …). elec calc™ has been developed to facilitate the understanding, a parameter change allows in real time to understand its influence in the calculation, facilitating optimization, in terms of security and economic choices. 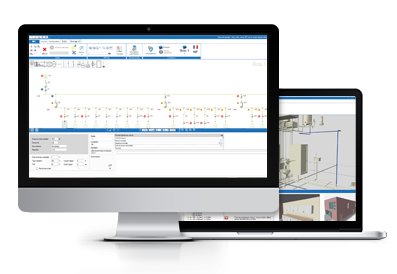 elec live™, allows from the single-line diagram and the digital model initially generated by elec calc™, to operate the installation through a set of features.